The Muslim Public Affairs Council (MPAC) which just recently held a conference on Capitol Hill to speak out against anti-Sharia legislation, has teamed up with the Islamic Center of San Gabriel Valley in Southern California. They have put forth a combined effort to train Muslims to manipulate our government and media. 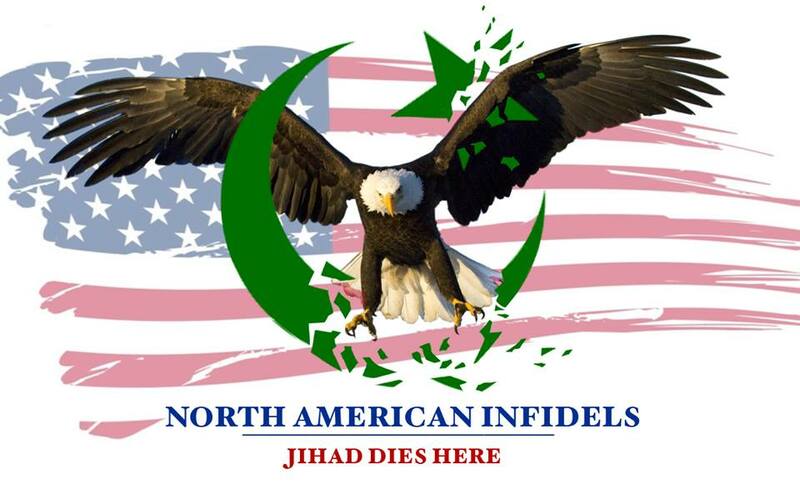 Like the Blob, Islam is expanding again, as it is devouring more of America. This time the expansion is taking place in California, and as usual the Mosque does not seemed to be concerned with Muslims assimilating. Let’s take a look at this growing menace to America. You know the old saying “ignorance is bliss”, well when it comes to Islam ignorance will be the death of life as we know it. What these protesters fail to understand is that the Palestine vs Israel conflict is not about land, it is about Islam. The Islamic scriptures call for Muslims to fight and kill Jews, to reach judgement day. The Masjid Annur‎ Islamic Center located at 6990 65th St, Sacramento CA‎, is doing as many other Mosques, and Islamic organizations in America are doing. They are calling for a united ummah, and promoting Sharia Law. Muslims are not hiding their agenda, and they are fully taking advantage of our freedoms, to advance their religion. The truth is that none of this should be happening, as Islam should have never been granted religion status in the first place. It is more of a political movement than a religion, and Sharia is clearly unconstitutional. If some rules do not change, like the official banning of Sharia, our families future generations are going to suffer because of Islam having religion status. The Islamic onslaught of America continues, and unfortunately non-Muslim continue to bow down to the demands of Muslims. All Americans should be outraged that our brave troops are overseas fighting the violent jihad, and yet our weak government is letting the lawful jihad slowly, tear us apart from within.